Today, Blizzard Entertainment had the final livestream for the upcoming Hearthstone expansion, Rise of Shadows. 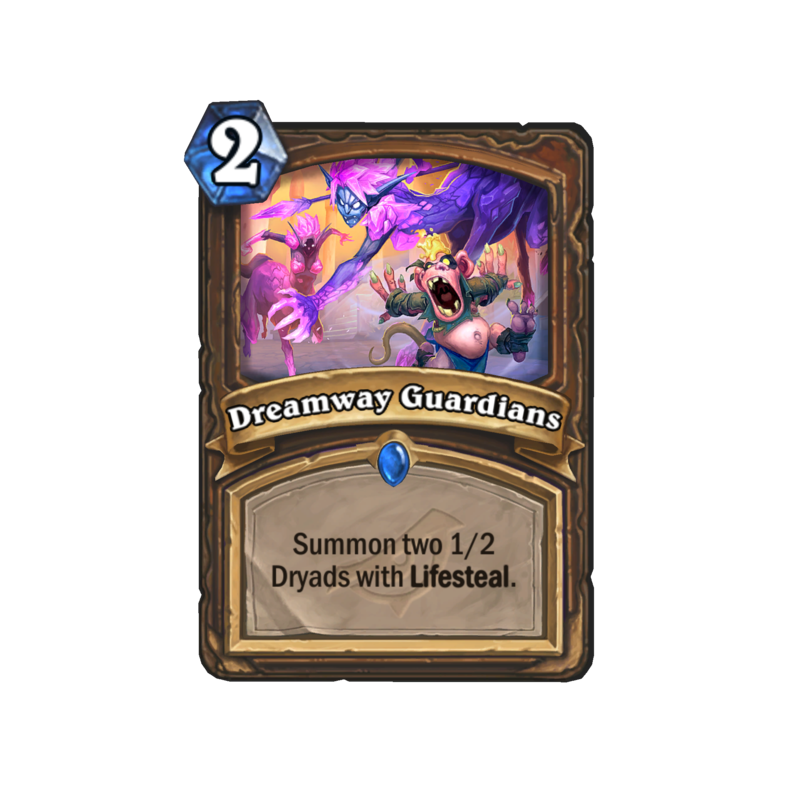 In total, they revealed 28 new cards; 7 priest cards, 2 rouge cards 4 warlock cards, 3 mage cards, 2 druid and paladin cards, 7 shaman cards, and 1 hunter card. Rise of Shadows is all about Arch-Thief Rafamm after suffering defeat at the hands of the League of Explorers. He realized that he would need help to conquer Azeroth. 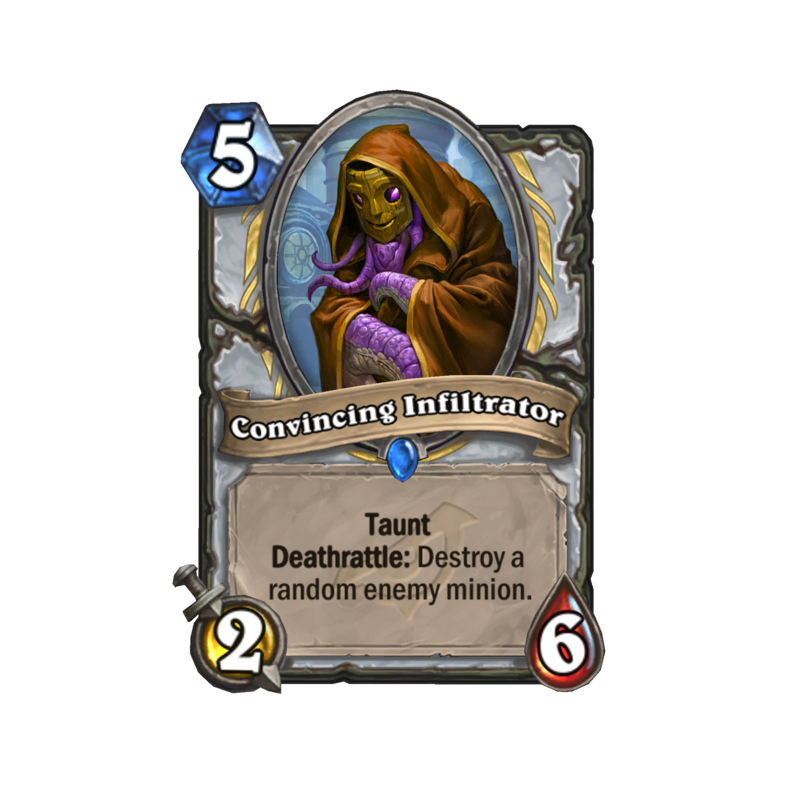 Over the years, he has been recruiting the greatest antagonists that Hearthstone has seen to be a part of the League of E.V.I.L. Rise of Shadows is all about how they act on their nefarious intentions, aided by players looking to get their hands dirty. Rise of Shadows is Hearthstone’s first-ever yearlong storyline that will introduce 135 new cards and some new mechanics into the game. Lackeys will provide the muscle to get things done for the League of E.V.I.L.’s members. 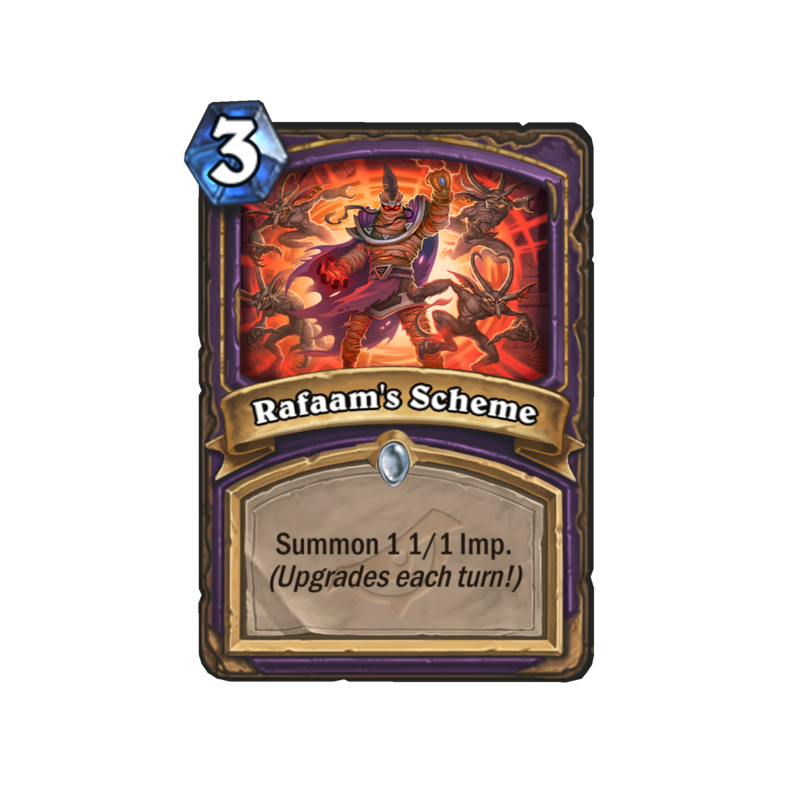 Rise of Shadows will have 5 lackeys, each with helpful Battlecries. Schemes are Spells that grow in power each turn they are held in hand. 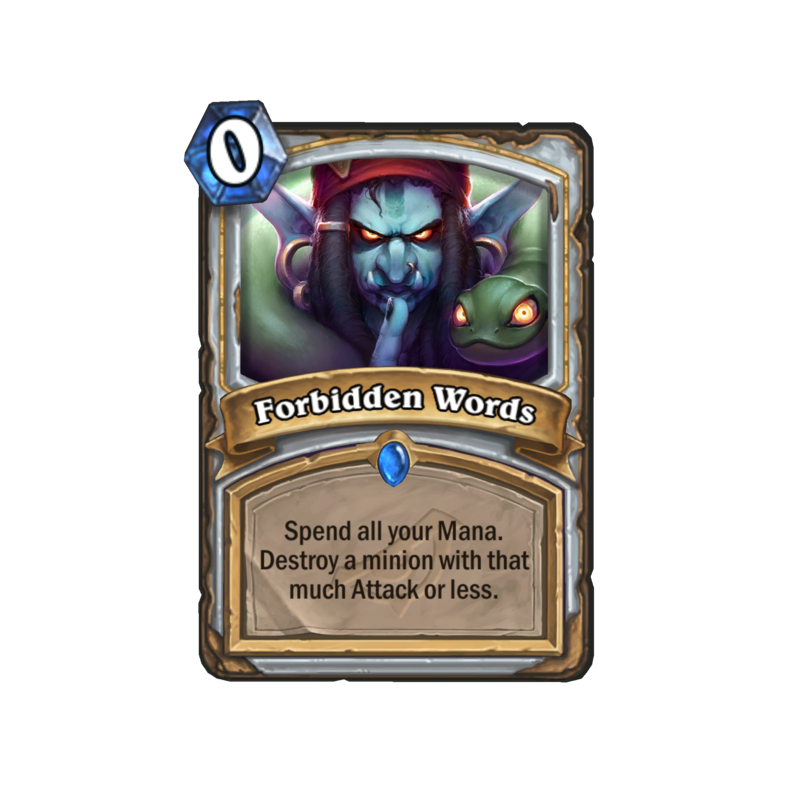 Some of the new cards are callbacks to past cards such as the Priest Spell, Forbidden Words. It spends all of the player’s mana to destroy a minion with that much attack or less. 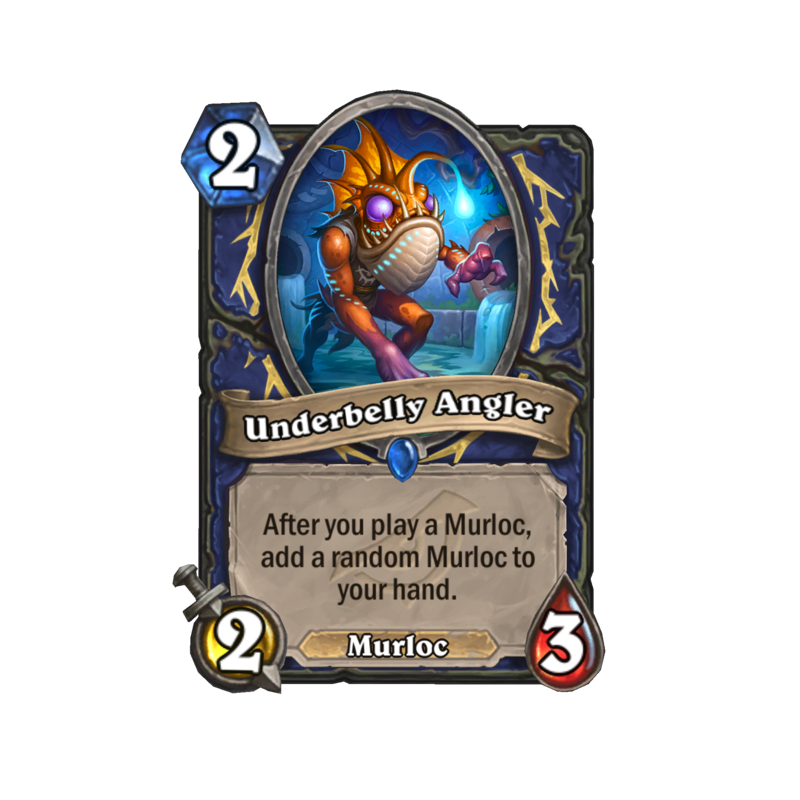 It is a callback to Forbidden Shaping from the Whispers of the Old Gods expansion. 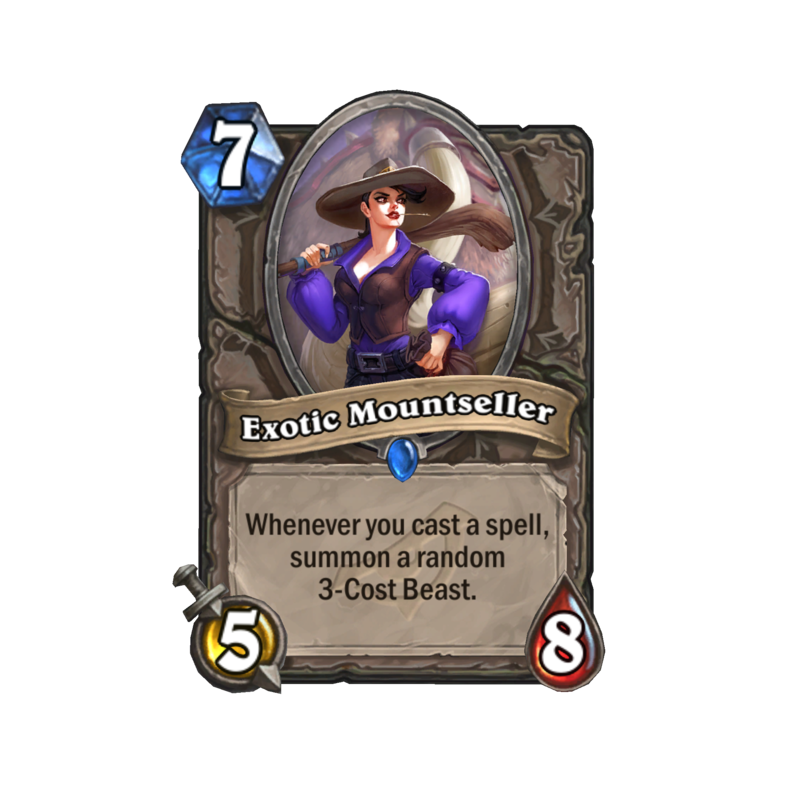 During the livestream, they mentioned the new keyword Twinspell. 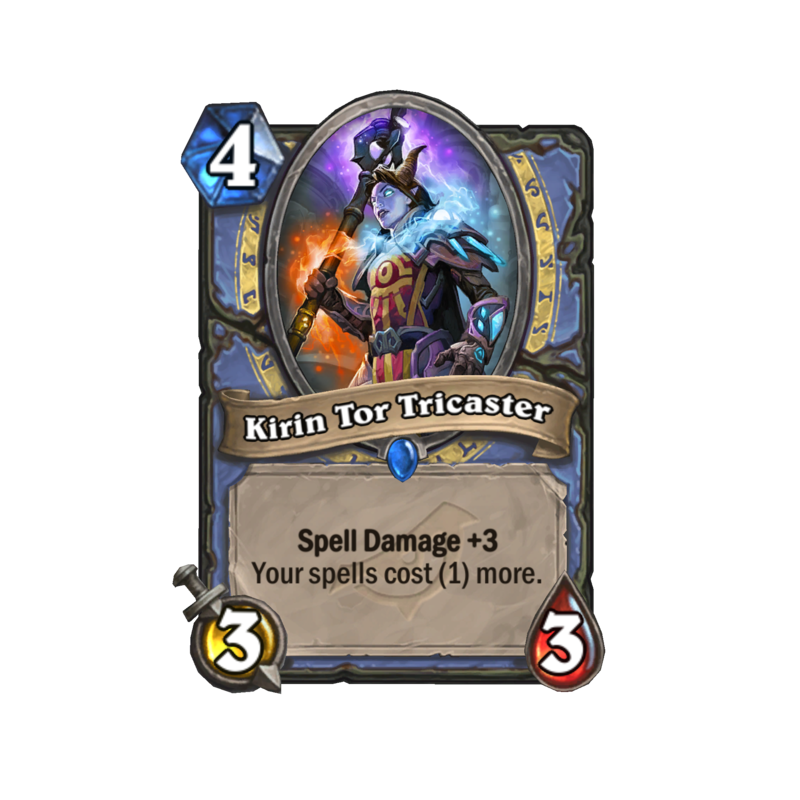 These are Spells that add a copy of themselves to the caster’s hand. The Solo Adventure for Rise of Shadows will be released in May. The first chapter will be free and additional chapters can be unlocked for $19.99 or 700 gold per chapter. Pre-Release events will start on April 5. Players can log in to the game and claim a free Legendary card. It can be used in Play Mode and at Pre-Release events. At the events, players will be able to open any Rise of Shadows packs they have earned or pre-purchased and play in two modes, No Cards Barred! Brawl and An E.V.I.L. Recipe Brawl. In No Cards Barred! 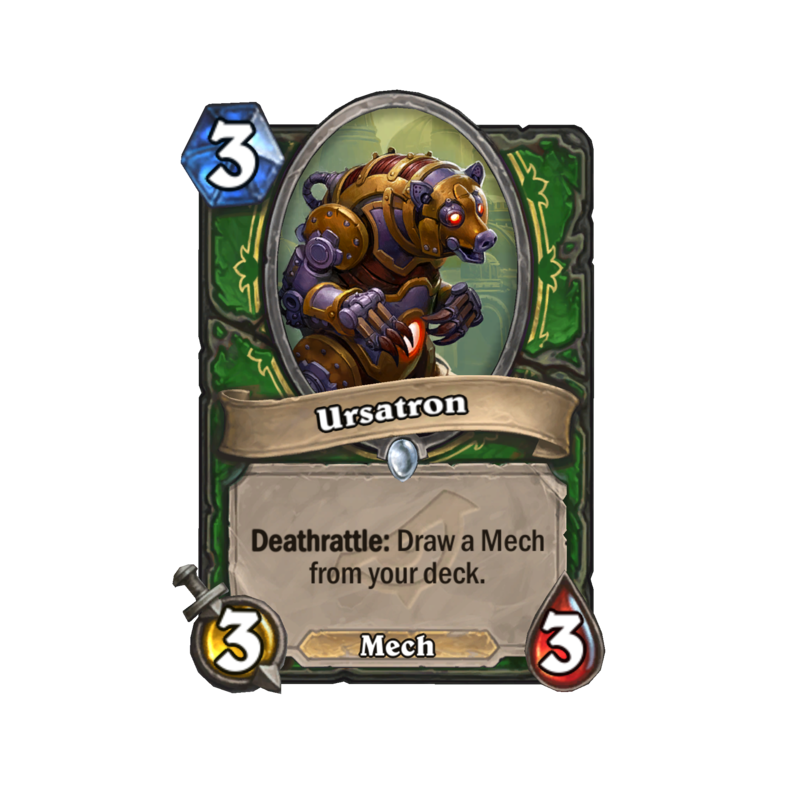 Brawl, you can play with the cards you opened at the pre-release event, with no restrictions on class or duplicates. An E.V.I.L. Recipe Brawl allows players to play with pre-constructed decks that consist of the new deck recipes from the upcoming set. Players don’t need to pre-purchase packs to play this Brawl mode. A quest chain will become available at launch that will reward multiple card packs for the Rise of Shadows and Year of the Raven expansions. You can also pre-purchase Rise of Shadows card packs with two bundles. A $49.99 50-pack Rise of Shadows bundle will include the Jewel of Lazul card back and a Legendary card. The $79.99 80-card pack Mega Bundle will include the Madame Lazul Priest Hero, the Jewel of Lazul card back, and a Golden Legendary card. 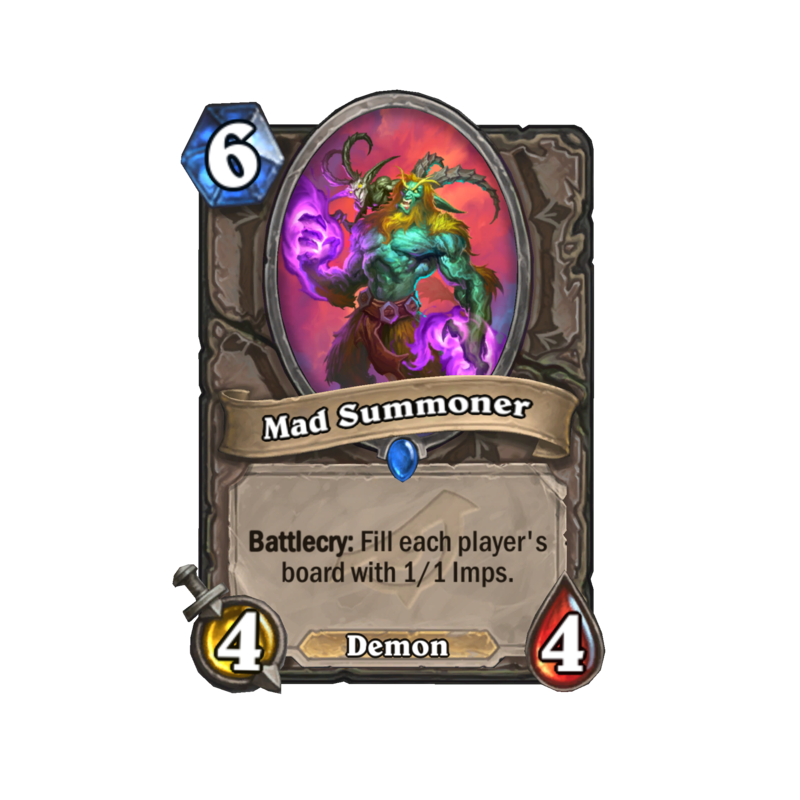 J. Allen Brack, president of Blizzard Entertainment said “Hearthstone has a cast of fan-favorite villains, and it’s a thrill to see them take center stage in Rise of Shadows, we can’t wait for players to get in on the mayhem in this expansion, with a bunch of sinister new cards at their disposal”. Rise of Shadows launches on April 9. Below are some of the new cards from Rise of Shadows.